I graduated from Glasgow University & have worked as a GP within this practice in Drumchapel since 1994. I am a Member of the Royal College of GPs. I have a postgraduate diploma in the management of Diabetes in primary care and I am responsible for the diabetes clinic within the practice. This is an aspect of my work which I find extremely satisfying & fulfilling. I enjoy working as part of a team & enjoy the diversity & challenges that we constantly face in General Practice. 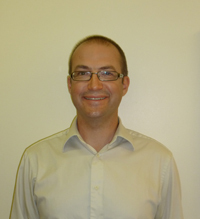 I have worked as a GP in Drumchapel since 1999. I have previously worked in France and Latin America and I speak fluent French and Spanish. I have a specialist qualification in substance misuse management and I am responsible for the practice drugs misuse clinic. My other professional interests include epilepsy,dementia, mental health problems, care of the elderly, end of life care and the effects of poverty on health. I am also the practice business partner. I am also currently a steering group member of GPs at the Deep End. I am a Fellow of the Royal College of General Practitioners (RCGP) and I was previously a lecturer at the University of Glasgow. Hours: Monday morning, Tuesday all day, Wednesday all day, Thursday afternoon. Following graduation in 1993 I worked for five years in various hospital specialities. I enjoyed every department I worked in and was reluctant to select just one speciality and forsake all others.. That's when I realised that General Practice would be right for me. I completed my GP training and became a Member of the Royal College of GPs in 1999, returning to hospital briefly for a further 6 months to gain additional experience before settling down to life as a full-time GP. Hours: Monday, Tuesday & Thursday all day and Friday morning. I graduated from Medical School in Glasgow in 2004 after completing my BSc (Hons) at St Andrews University in 1999. As I had always wanted to become a generalist I then spent a number of years in training, mainly in North East Glasgow, to become a GP and I joined this practice as a partner in 2010. As well as being a Member of the Royal College of GPs I have postgraduate diplomas in sexual health and gynaecology. My main area of professional interest is Palliative Care. I previously worked at the Marie Curie Hospice in Stobhill and I undertake training for local GPs in the palliative care. I am also the lead trainer in the Practice for GP training. After qualifying in 2002 I worked in a variety of hospital specialites. I then worked in General Medicine for around 3 years before deciding to pursue General Practice as my chosen specialty. I am a member of both the Royal College of GPs and the Royal College of Physicians. I am also undertaking a higher qualification in Sexual Health and Contraception. I am also a trainer in the Practice for GPs in training. I really enjoy being a GP and the challenges that it brings but mostly I enjoy the continuity of seeing patients on a regular basis. Hours: I work Monday and Tuesday all day, Thursday morning and Friday all day. I graduated in 2000 from The University Of Glasgow and initially worked in Australia in accident and emergency. Having decided on a career in dermatology, I trained as a physician in Cambridge before returning to Glasgow. Although I continued to be interested in dermatology, I realised that in order to really treat any condition it is more satisfying if you can influence other aspects of a patient's life and health which play a part in their problems. General practice was the solution for me. My special interests are child health, substance misuse and dermatology. I work Wednesday all day and Friday morning. I graduated from Medical School in Dundee in 2009 and completed my training as a GP in 2015. 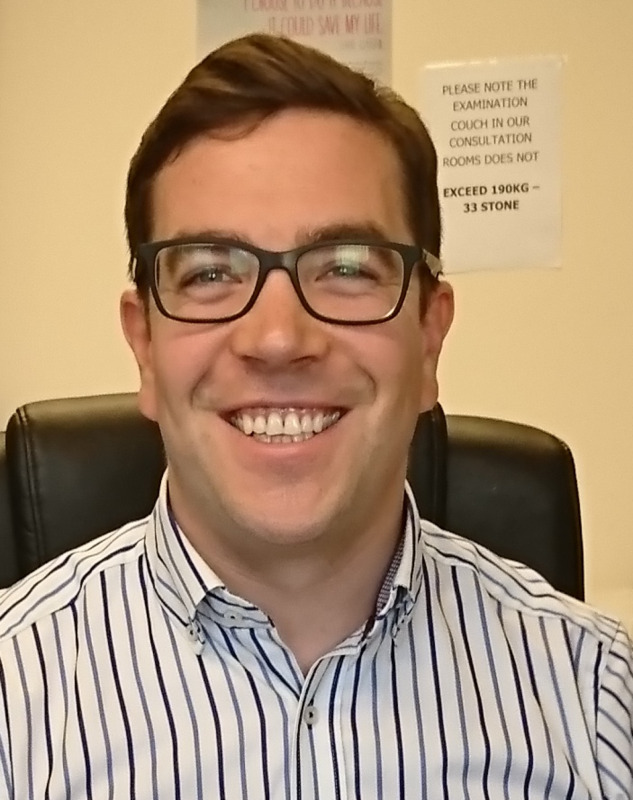 I have been fortunate enough to work in multiple different hospital specialities as part of my training.Since finishing my GP training in 2015 I have worked in a variety of different GP practices aroud Glasgow.My postgraduate education has centred around paediatrics. In addition to working in the practice I also continue to work in other local GP practices and work for the out of hours service. I work all day Wednesday, Thursday morning and all day Friday. 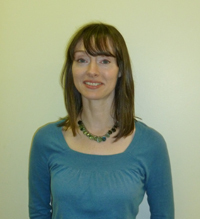 Dr Davidson is in her final year training to become a General Practitioner. Margaret and Gail are both highly qualified General, Paediatric, Prescribing Nurses. They have both worked in the Practice for over 10 years. They are responsible for the running and overseeing of a variety of clinics. Well woman, contraceptive advice, cervical smears, sexual health, blood pressure, stroke, heart disease, weight management, dietary advice and epilepsy. Gail - Asthma, COPD, Implanon, Warts. Margaret - Diabetes, Minor Illness. Anne has worked with the practice since March 1993. 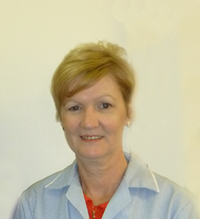 She has worked full time with the surgery as a Healthcare assistant since 2006 and is always keen to learn new skills. Her role includes the following:- Urinalysis, Annual Health Reviews, Keep Well, Height, Weight, Smoking and Alcohol Advice. Blood Tests and Blood Monitoring, Lifestyle Advice, Annual Influenza Vaccinations, Pneumococcal vaccinations, B12 Injections and Helicobactor Breath Tests. She also carries out housevisits once a week to our elderly housebound patients. 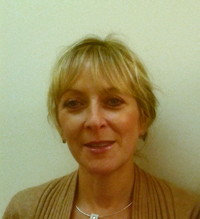 Elaine has worked in the Practice since 2001 and has always been a valuable member of the team. 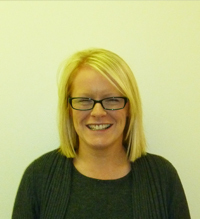 As practice manager its Elaine's job to keep the practice running smoothly. She deals with the GP rota, staff rotas, finance, payroll, staff appraisals and staff training. Elizabeth b ecame a member of our team in 2014. She has extensive experience after working 16 years as a medical receptionist.She spent several years in Aberdeen, before returning to Glasgow. She brings a kind and caring attitude to the team. 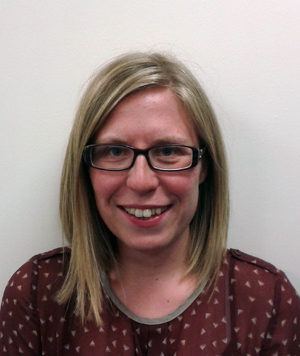 Kirsty also joined the practice in 2014, after working in various medical practices. She has taken on the vital role of contact and administrator for Nursing Homes. Her youthful energy keeps us on our toes. We are delighted to have Sharon back on the team. Sharon worked with us previously but left as she wanted to work less hours due to her young family. She returned to us to work full time again. Sharon is a hard working individual who you will find is always laughing and willing to help. Receptionists provide an important link for patients with the practice and are your initial contact point for general enquiries. They can provide basic information on services and results and direct you to the right person depending on your health issue or query. Receptionists make most of the patient appointments with the GPs and nurses. They also perform other important tasks such as issuing repeat prescriptions and dealing with prescription enquiries, dealing with patient records and day to day administrative duties. I qualified as a Registered Nurse in September 1986 from Glasgow Royal Infirmary. I have worked in surgical wards in the RAH in Paisley before joining Gardscadden Burn Medical Practice in September 1999. I am currently the leg ulcer link nurse. 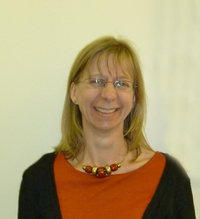 Elaine offers help advice and support to families and young children. housing issues, bereavement, applying for benefits, appealing DWP sanctions, domestic abuse or coming to terms with a new diagnosis. Margaret Ann focuses on the priorities of those patients by listening to their non-health concerns, understanding the issues that are at the top of their agenda and helping them access the most appropriate support.